Mike Jenkins serves as President of Landscapes Golf Group which is a division of Landscapes Unlimited, LLC, a golf construction, development, and operations company. Mike joined Landscapes Unlimited as its Chief Financial Officer, a position he held from 1990 until 1999, when he assumed his current role as Landscapes Golf Group’s President. Mike is responsible for capitalization, financing, strategic direction, business development and management of Landscape’s golf real estate portfolio and also for the oversight of the management services that the company provides to other managed or leased facilities. He has been actively involved in the planning, development, start-up, capitalization and management of nearly 60 golf properties, along with building the company’s management service and consulting business to more than 30 other clients. 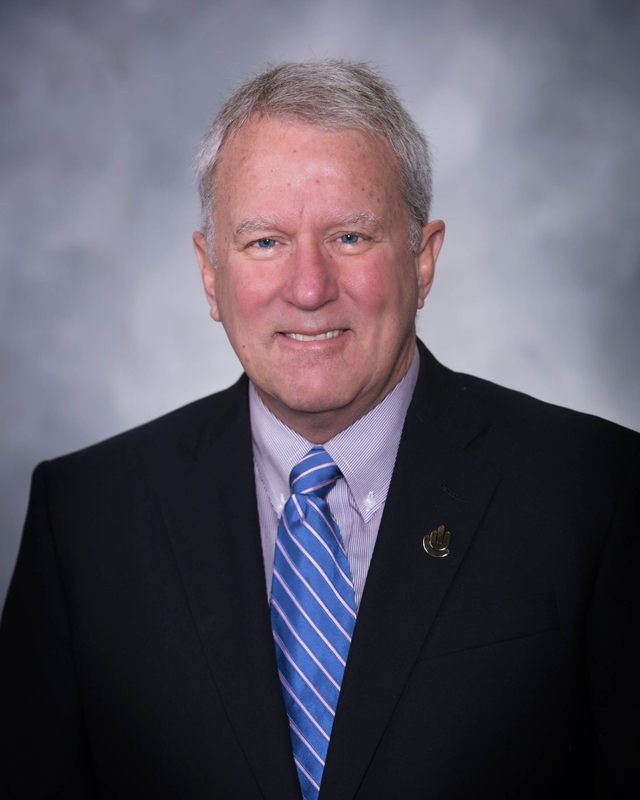 Mike is past President of the Nebraska Golf Association and is an active associate member of the National Golf Course Owners Association, the Club Managers Association of America and the National Club Association. Mike obtained his Bachelor of Science degree in Business Administration and his Master’s degree in Marketing from the University of Nebraska.